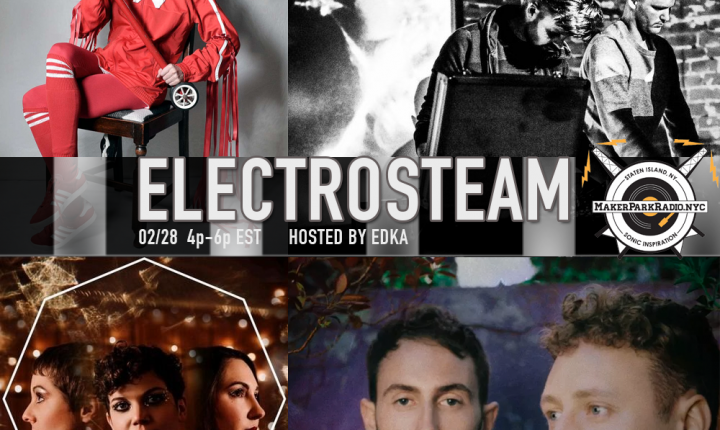 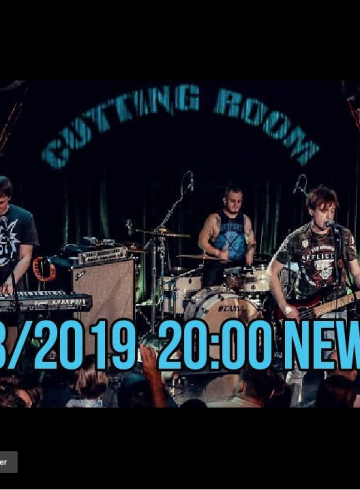 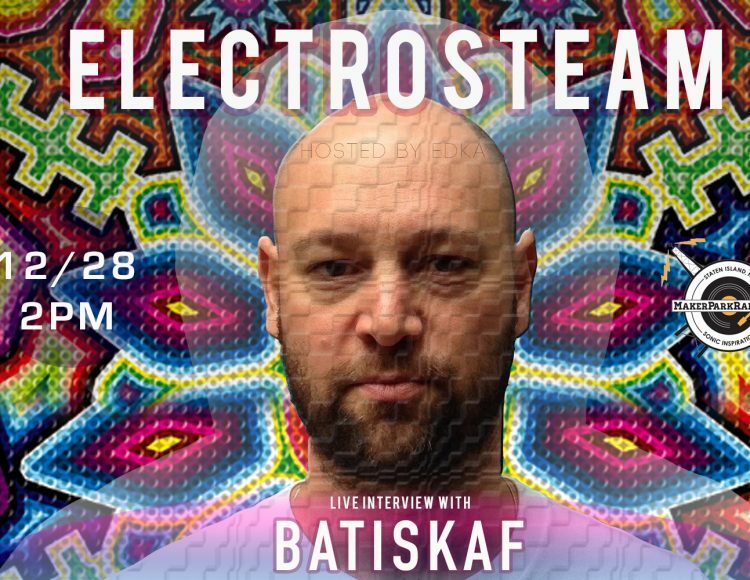 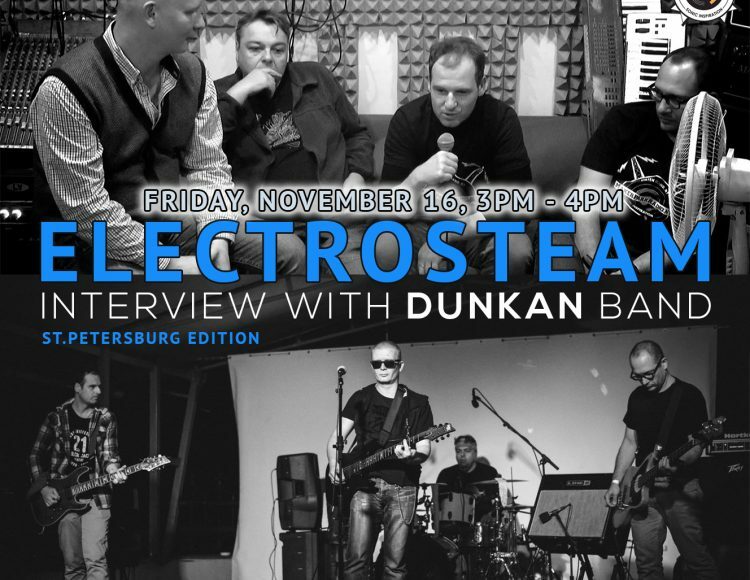 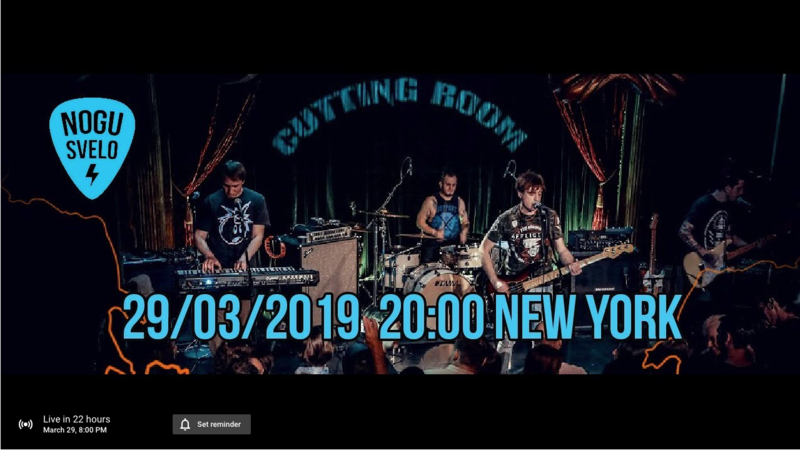 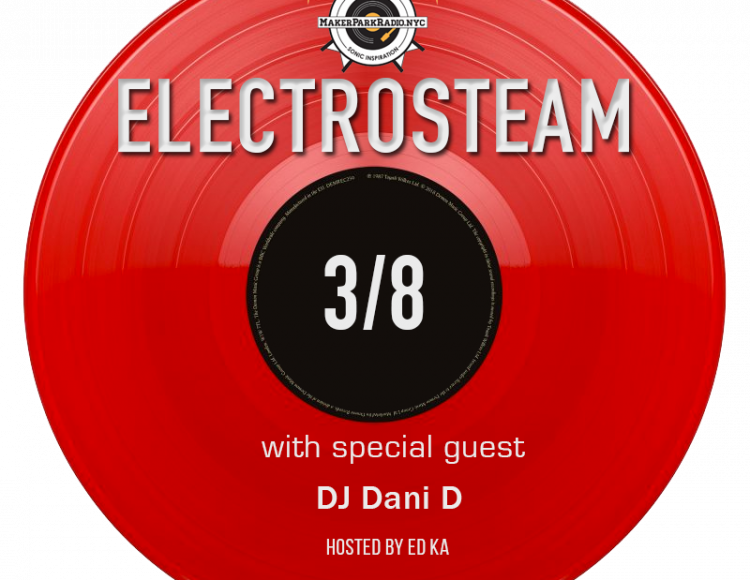 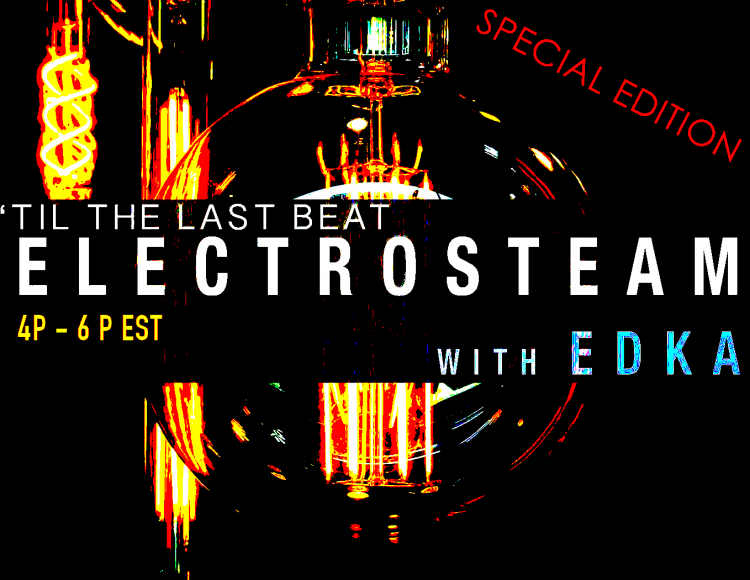 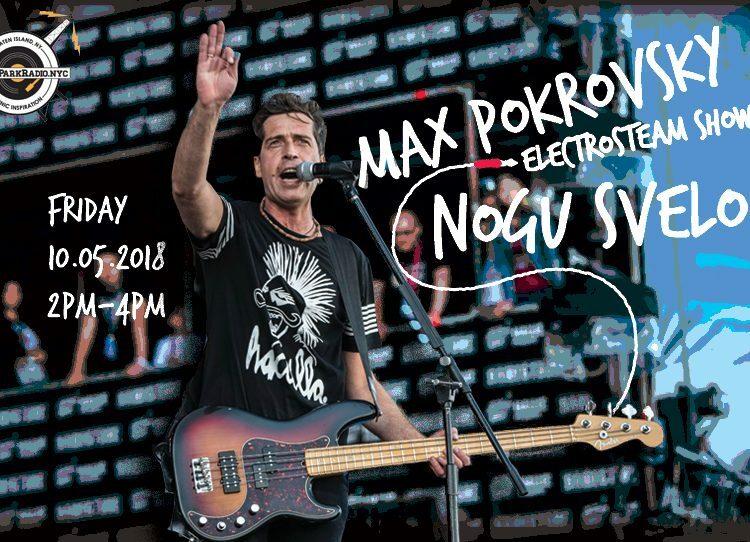 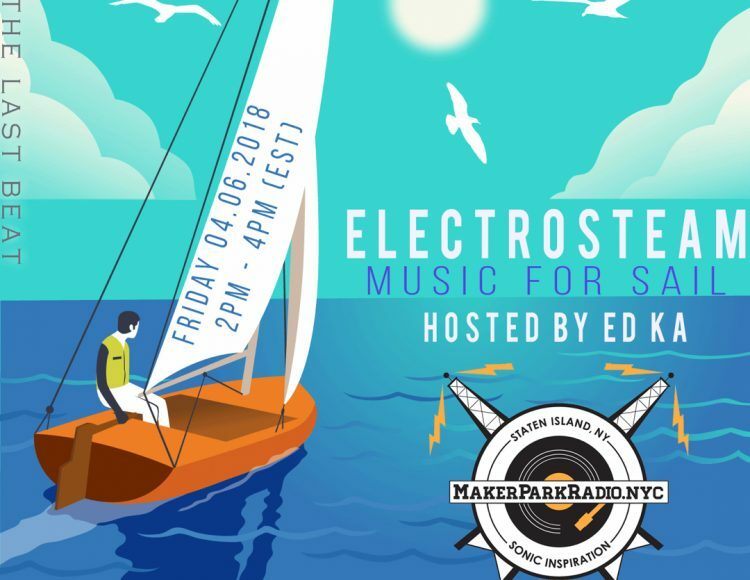 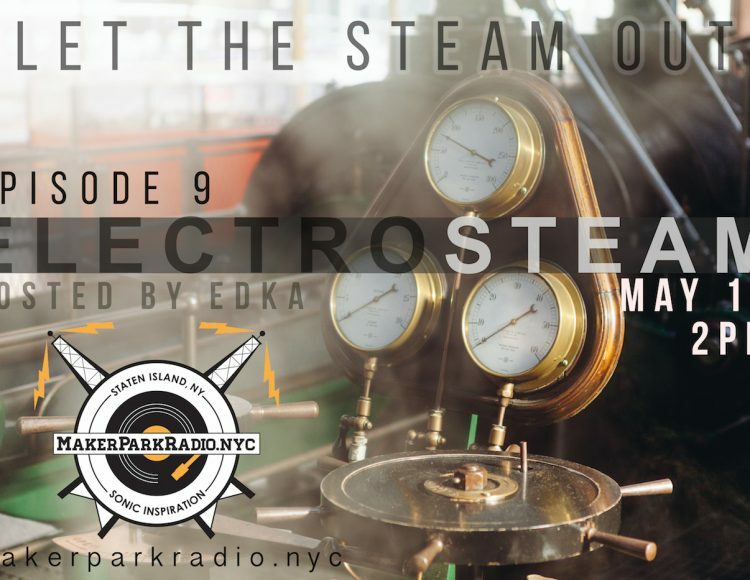 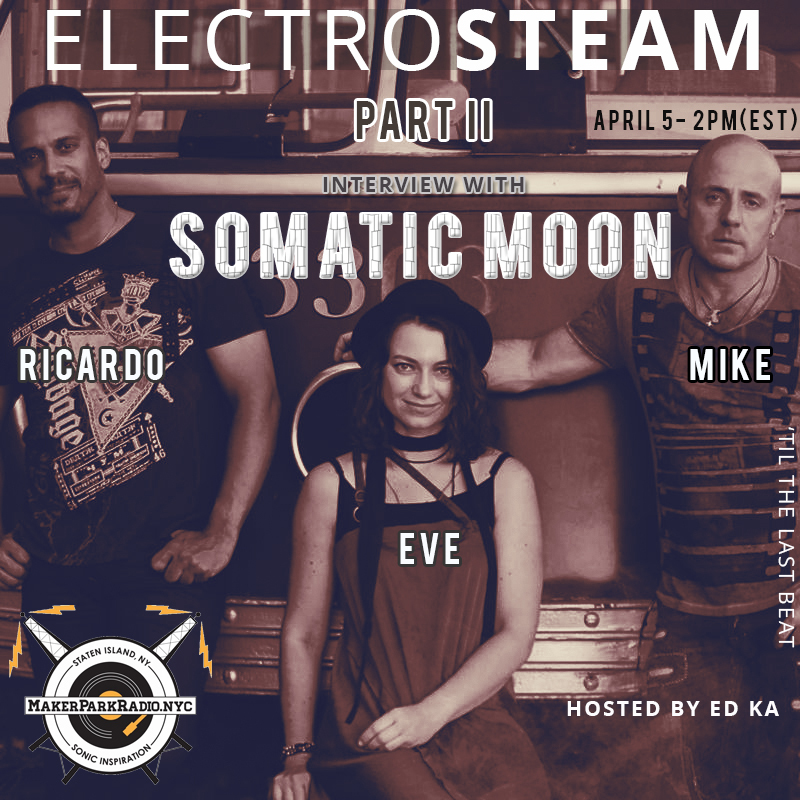 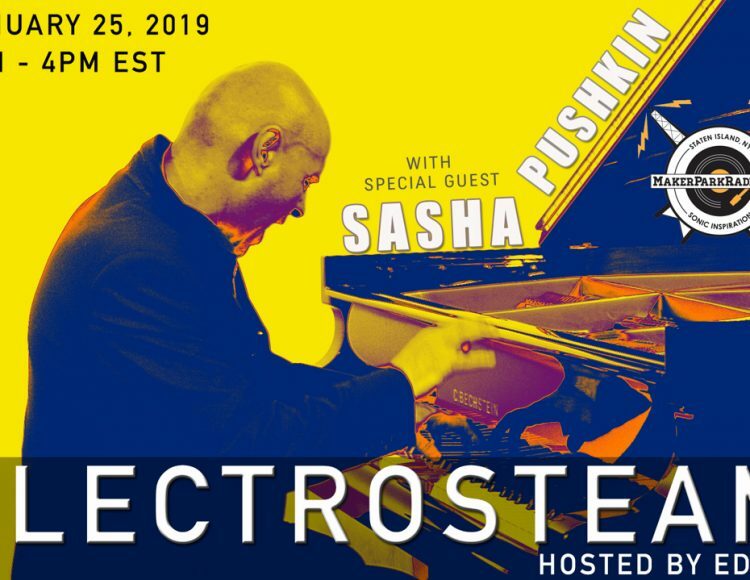 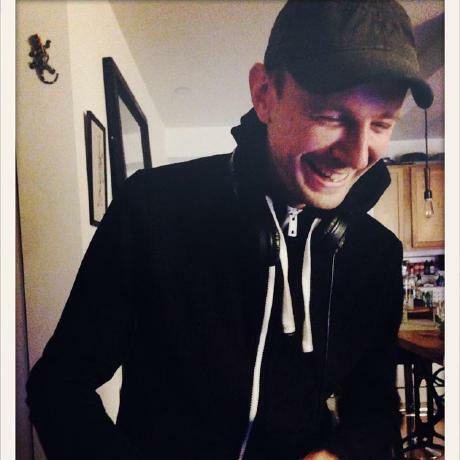 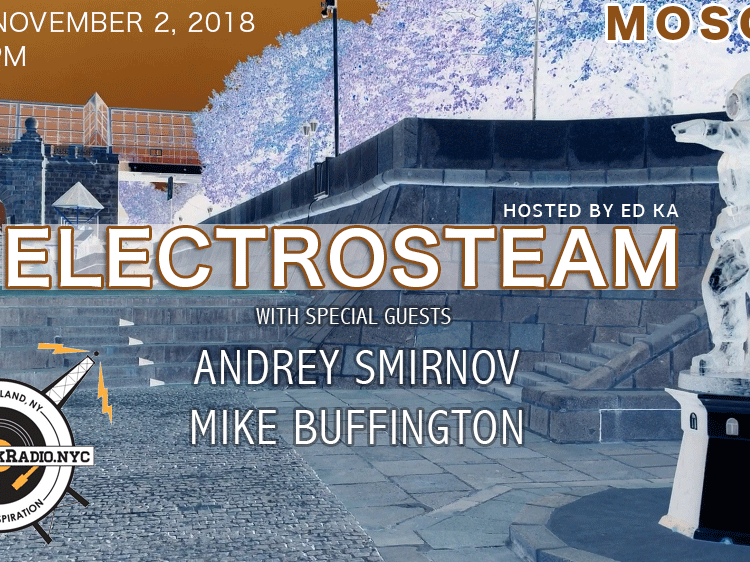 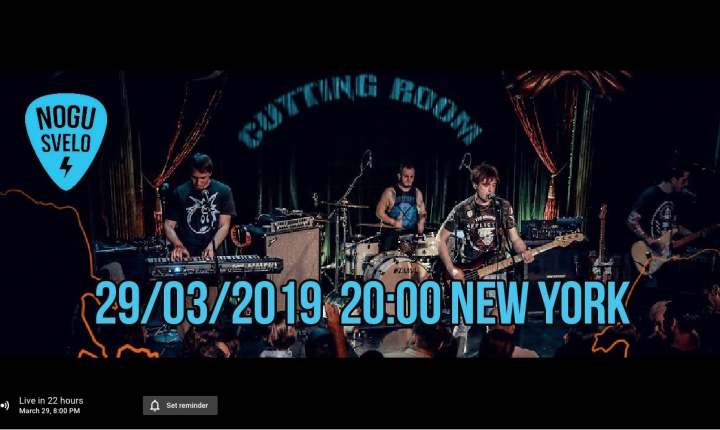 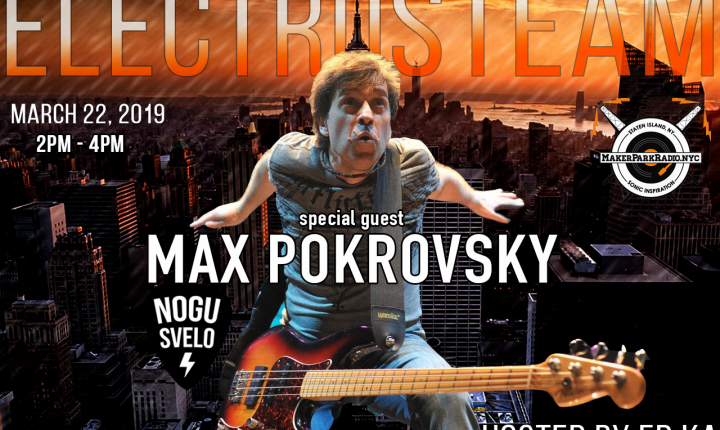 Electrosteam show #33 – w.DJ Dani D – International Women’s Day ! 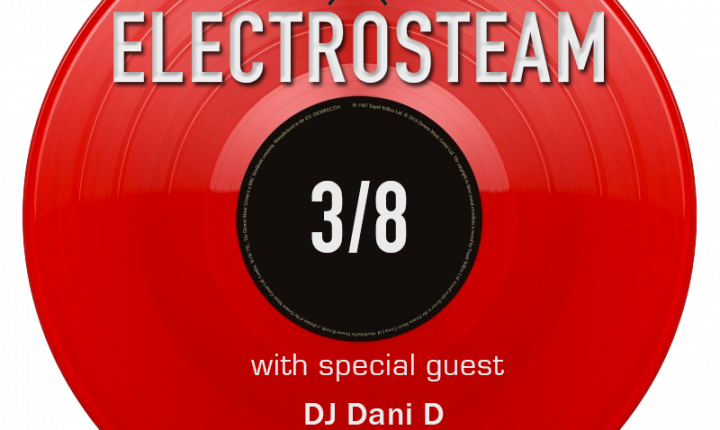 Electrosteam show #33 - w.DJ Dani D - International Women's Day ! 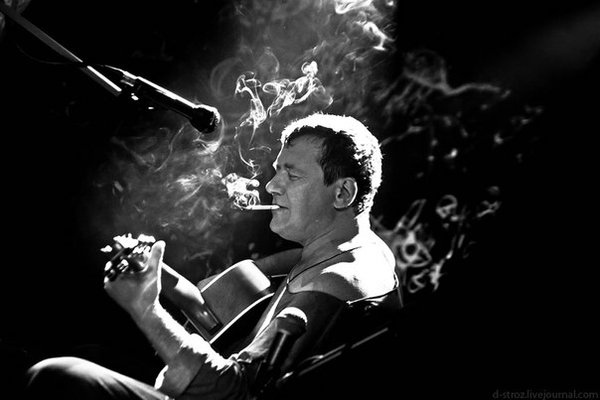 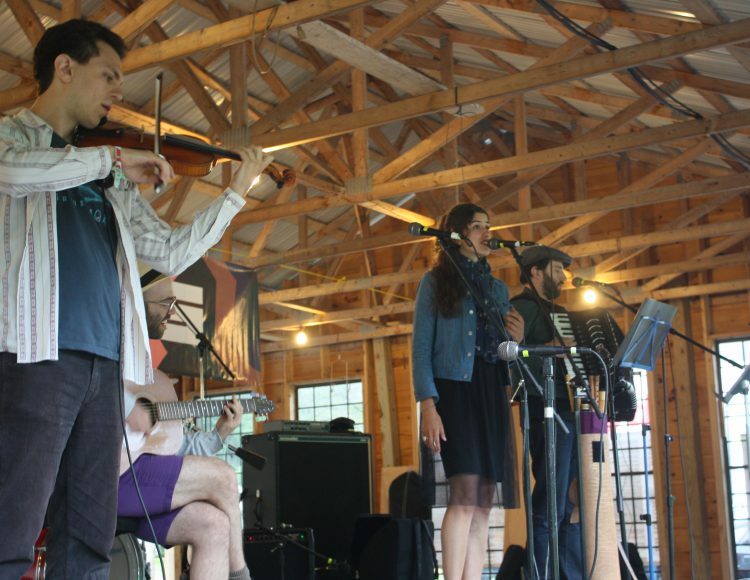 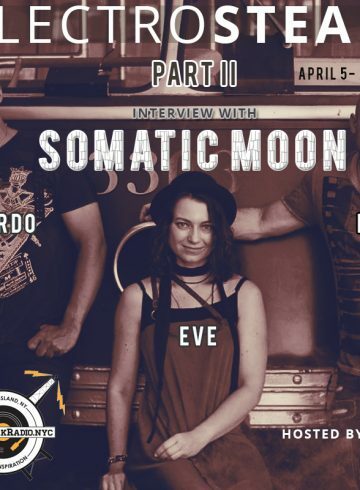 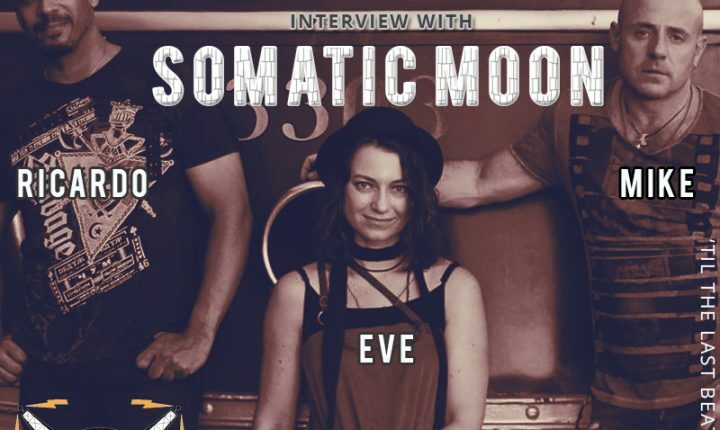 Hailing from southwestern France, Eleonore performs original, old, traditional, famous, and forgotten songs of resistance, peace, justice, and love in French, Occitan, and English.